The program was launched to young girls in Year 9 and their families, involving both parties in a series of inclusive ceremonies each term. Photo: Supplied. When a young girl makes the transition from primary school to high school it is often a difficult time as they move forward making new friends and trying to fit in. 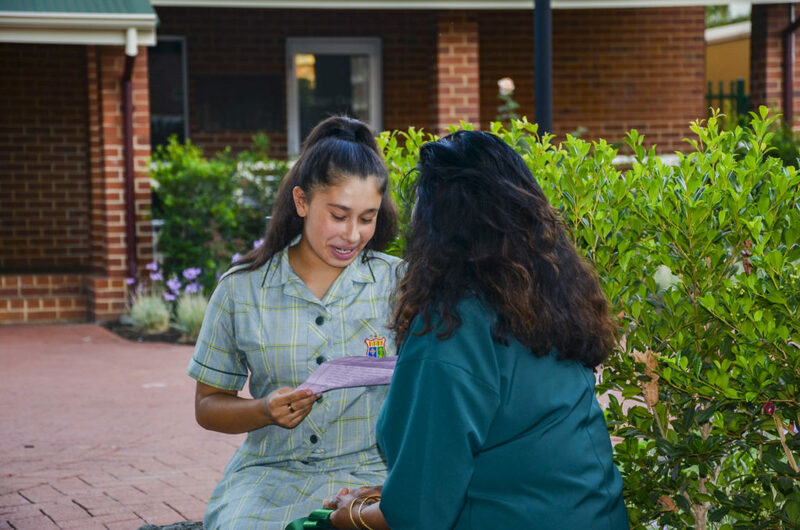 In 2019, to assist Year 9 girls journey through to their senior years, Mercedes College have implemented an exciting new program for their young women to help them transition from childhood into womanhood. The program is the first of its kind to be run in a Perth’s girls’ school and has been adapted from The Rite Journey, a program run by educator Andrew Lines. This poses the question; what is happening to our girls? 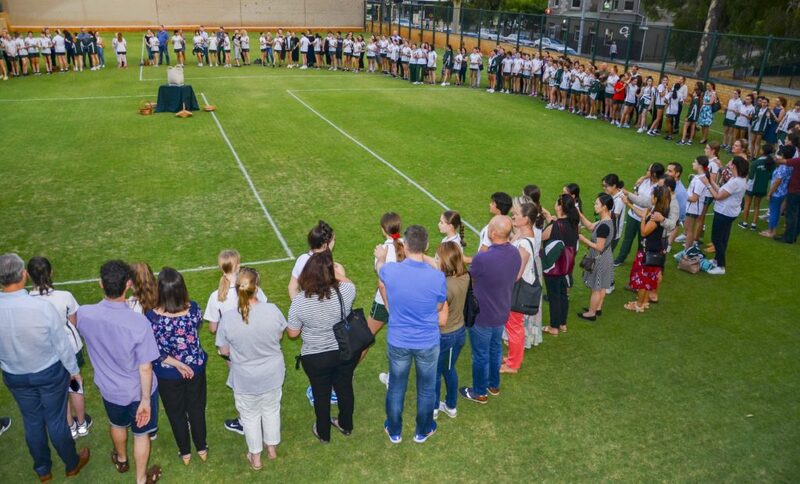 The program was launched to Year 9 families on 6 February and involves a series of important ceremonies each term. The first stage, the ‘calling’ of daughters, was held on 27 February in a ceremony with their parents. This involved the sharing of personal journeys; exploring who they are and where they come from. The program is the first of its kind to be run in a Perth’s girls’ school. Photo: Supplied. They explored their family tree, looked at gratitude and what their legacy is. The next stage in Term 2 will explore boys and relationships, focusing on self-image, etiquette, and responsibility for self and others. It ties in with the ballroom dancing program with Year 9 Trinity College boys which culminates in a Rock ‘n Roll Social at the end of the term. Friendships will be the next topic covered in Term 3 and will look at building positive, mutually beneficial relationships. Students will explore what positive relationships are, understanding that all students are friends and to recognise and celebrate everyone’s strengths. The year will culminate in the last week with a “rites of passage” ceremony including team building activities and a camp experience with a heavy emphasis on outdoor education and self- awareness. The camp will be held in the Swan Valley and be run by trained female staff. Principal, Kerrie Fraser said she was very excited about the program. “We hope this program will help change the thinking of our young women. Away from relying on their peers for answers and their risk taking behaviour, to something that is far more positive”.